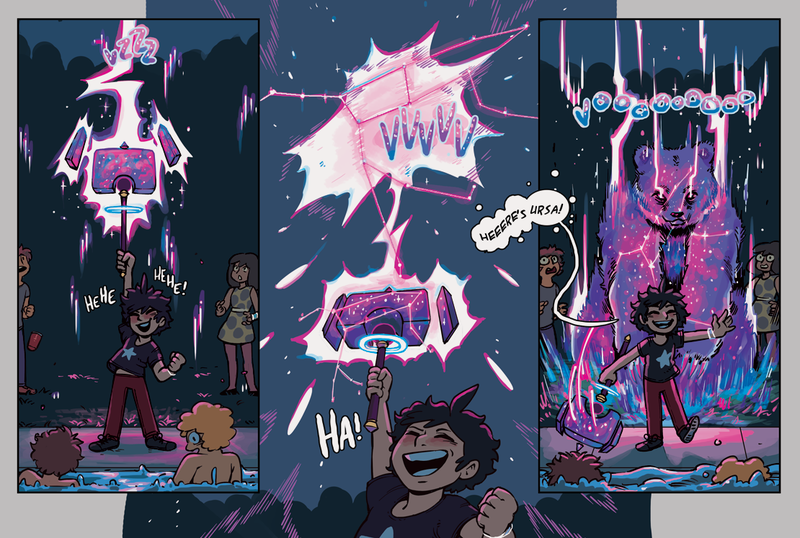 Wednesday marks the 1st anniversary of StarHammer! That's right, as of October 12th StarHammer will have been running for an entire year! And the 17th brings us to our hundredth page! In honor of both we've decided to run a StarHammer fanart contest!